With Cledwyn City back under Flarian control, and their title of Renegade officially theirs, Gisbo Falcon and friends return to a home they scarcely recognize. The Elekai’ Exhibition has once again come to Heaven’s Shelter, and with it, old grudges. The Strifes, once Renegades themselves, have the blood bound right to compete in the tournament and fight for the ultimate prize… The bandana, and title of Renegade Chieftain. Normally, Gisbo would be ecstatic for such news, but upon the opening of a certain door, truths are slowly being revealed to him that he was not meant to know, nor understand . . .
For other unbiased, honest reviews on this novel, please visit http://www.goodreads.com/book/show/13599732-renegade-reprisal. 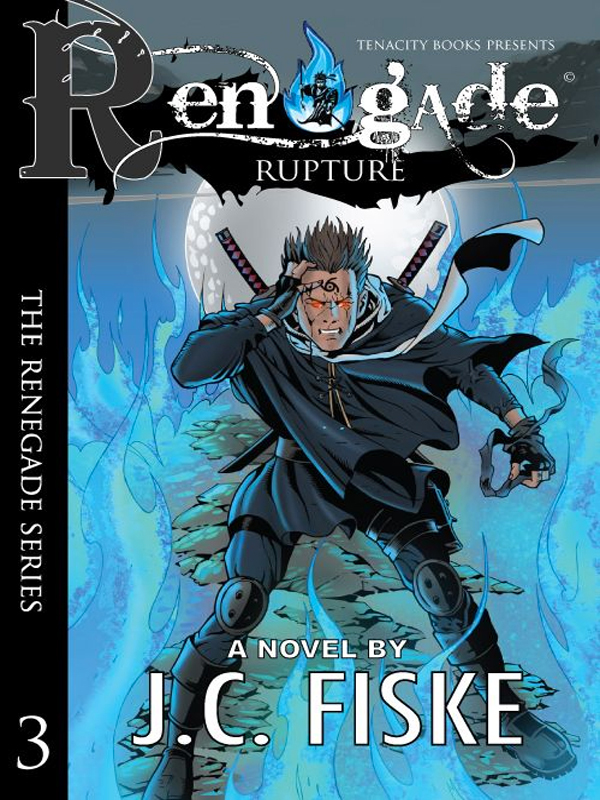 You can purchase the book online from Smashwords in multiple eBook formats at http://www.amazon.com/Renegade-Rupture-The-Series-ebook/dp/B00AEH0NNI.